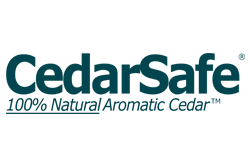 Enjoy the natural protection and forest-fresh aroma of the CedarSafe Aromatic Eastern Red Cedar Flakeboard Panels and say goodbye to chemical mothballs and harsh chemical odors. Made from flakes of 100% aromatic eastern red cedar, these panels are an economical alternative to CedarSafe Cedar Planks. 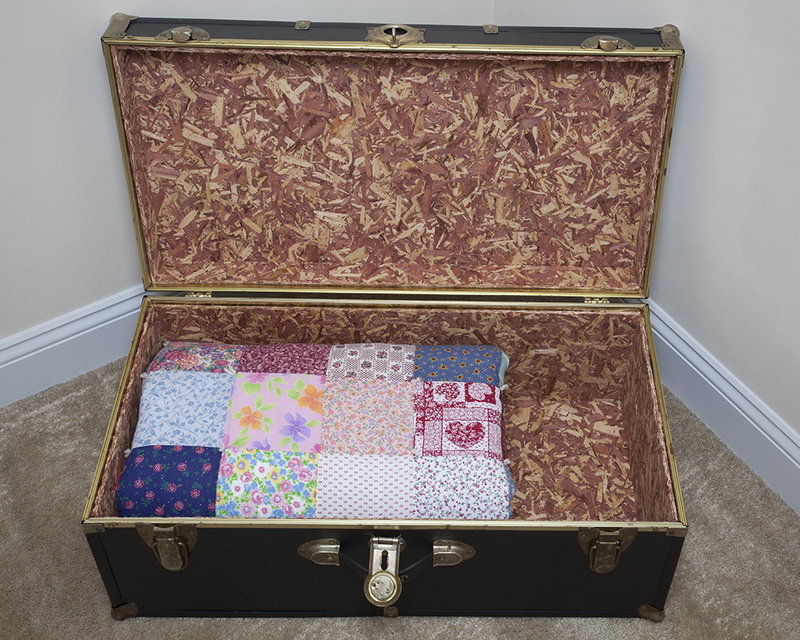 Every room or storage area has the potential to become an effective cedar storage space with CedarSafe. Simply measure your space and use our Project Planner application to determine how many cedar panels you need. 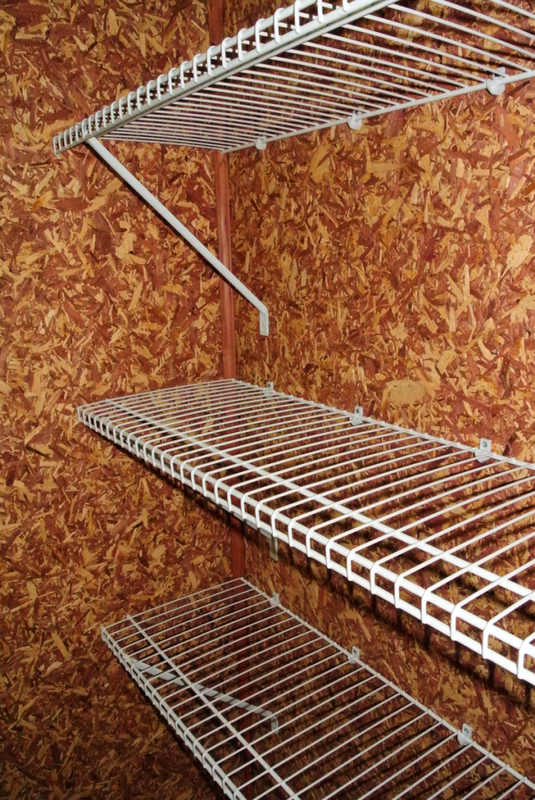 You can makeover your storage area in a manner of hours! Our cedar panels are available as 4′ x 8′ panels or 16″ x 48″ panels. You can find our products in the paneling or closet department of home improvement stores and lumberyards throughout the United States and Canada. 4051 Aromatic Eastern Red Cedar Flakeboard Closet Liner Panels Project Pak 21.3 sq. ft.